Sometimes you just have to get a gun. That means there is one you "have to have" for life to be complete. The Beretta 96-A1 .40 S&W pistol was that gun a few weeks before this was written. This design was one of the first that I purchased six years earlier when I purchased the Taurus PT92, eventually passing that gun on to my daughter. Now the Beretta has a home with me for an undetermined amount of time. 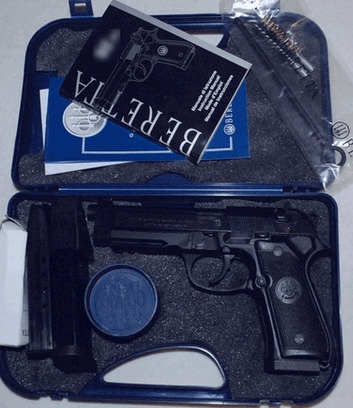 The gun comes with a carrying case, load assister, three 12 round magazines, a manual and the obligatory gun lock. Here's something that you wouldn't think I would consider, knowing my affinity for GLOCKS. This style Beretta pistol is a handsome gun. The lines, unique open slide, big grip, size, profile .... stinking handsome. And when you see the design over and over in movies, you know it's got to have looks because the actors holding it don't have a clue about what they're presenting with a gun. Guns in the hands of actors should be considered a discussion point for gun control. Few of them do them justice. Actors the guns, not the other way around. In fact, many actors who are anti-gun have made their careers with a fake movie gun in their hands. Low life. But I digress. The Beretta 96 is not a gun that will immediately become your "best buddy" when you begin to shoot it. Mine is not and I've been shooting it quite a bit. That doesn't mean the gun does not perform well or is not accurate. Quite the contrary. 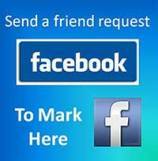 It is accurate and performs like the tested combat and law enforcement design it is. That said, the sight picture of the gun has to be adjusted for the front sight to cover the target rather than sitting at the lower edge of it. Or the front sight can be visually set on top of the rear one and shot with the front sight at the lower edge of the target. Takes some getting used to if you've been using other types of guns. Once it's dialed in though, it will do its part. 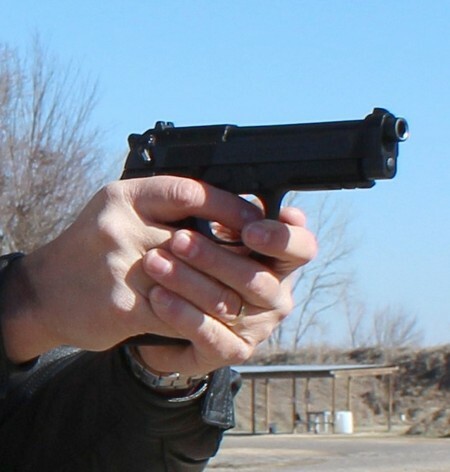 The Beretta 96-A1 is big with a beefy grip, but any person with average size hands will be able to handle it ok. The recoil of the .40 caliber cartridge is moderate with the gun being this large. The weight of the pistol unloaded is over 2 pounds. Loaded with 12 rounds it will approach 3 pounds. As for women, just refer to this video to get some perspective on size, grip, and recoil. With proper gun handling, most women will be able to capably shoot this gun. I had the fun of getting the Beretta dialed in on the Sebastian County law enforcement range with a good friend of mine. 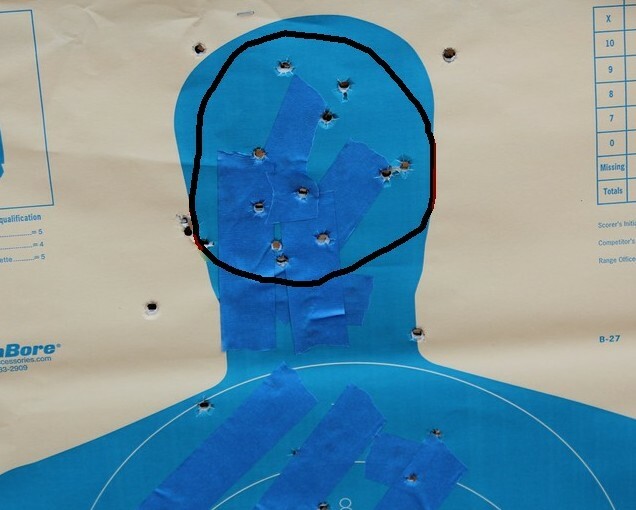 Once I got used to the gun, I stepped back to about 45 feet and managed to put all twelve rounds in the head of this silhouette target. Yeah, I know all about center mass, but we all know how we'd like to be sure in a hostage situation we'd be capable shooters. Anyway, the Beretta performed like is should, with no complaints from this spread. I was shooting from a standing position, two handed grip, no rest with reloaded ammo. Ammunition I've used so far is Federal 180 Gr ball target ammo, my 165 grain flat nose plated reloads, and a little bit of Hornady 165 grain Critical Defense ammo. In this case, the gun with both types of factory ammo performed noticeably better than with my reloads. The silhouette shooting was with reloads, but with the Hornady that spread could have been narrowed down a good bit. What about concealed carry of the Beretta 96? As to carrying the big gun, most people immediately mention that it's "too big to carry" ..... Oh yeah? 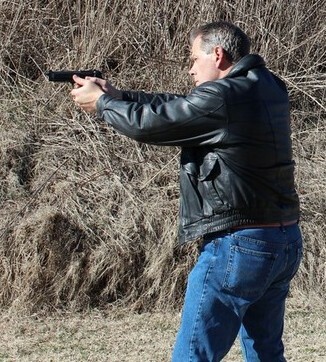 I carried the Beretta 96 around for two days in an inside the waistband holster. That was to department stores, restaurants, out in the woods to workout, and everywhere else I went that it was legal to carry. No problem. Large guns can be carried with only slight modifications to dress. The specs of interest to most shooters: Brand Beretta; Model 96-A1; Caliber .40 S&W; Action Double/Single; Barrel length 4.9"; Sight radius 6.1"; Weight unloaded 34.4 oz. ; Magazine capacity 12. This is the preliminary report and I will continue to update the range reports on the gun until I get a comprehensive evaluation of it up. As it is now, I like the gun's feel, weight, and balance. I'm sure I'll get used to the aiming.